UPDATE – Sunday, 21 Oct 2012 – The deed was done. 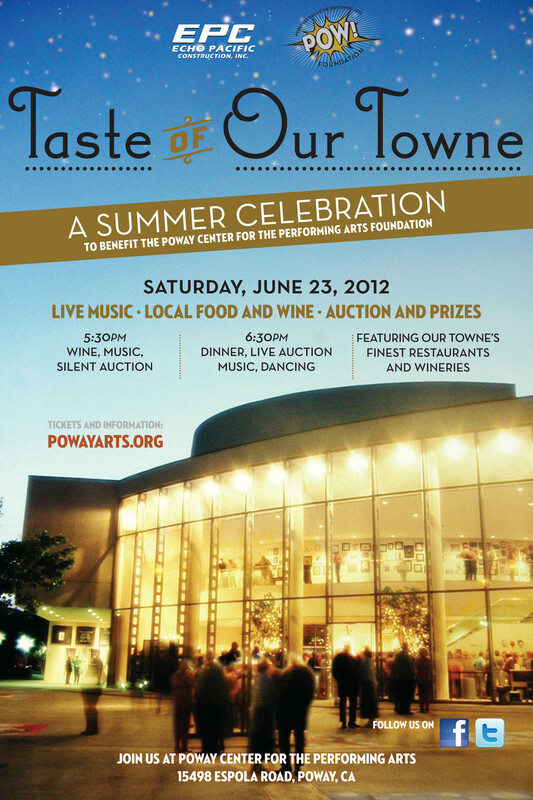 We “opened” the patio, introduced our wine, and got to meet a lot of great folks yesterday. Thanks to all who found Gem Lane as a stop on their wine-lovers’ treasure hunt! The 2012 crush is resting in the barrel room and it is finally time to share the fruits of our labor. Starting this Saturday, 20 October 2012, our new tasting patio overlooking our north blocks of vines will be open to visitors. Give us a call (760-788-0059) and we’ll greet you with a sampling of our estate grown, produced and bottled Ramona Valley Zinfandel and Sangiovese. Construction on the little tasting room building will begin once the plans get through the gauntlet of the San Diego County building department. In the meantime, we’ll see you on the fair weather days! 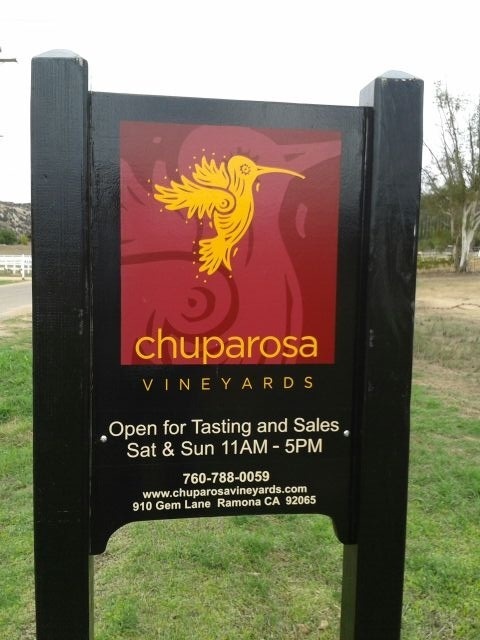 Starting in late summer 2012 our wine can be purchased at the vineyard here in Ramona, California. 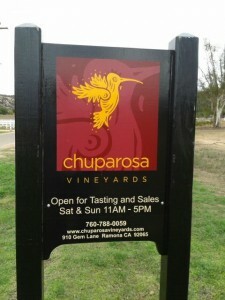 Watch this web site for updates as we get close to the opening of the Chuparosa Vineyards Cellar Door.